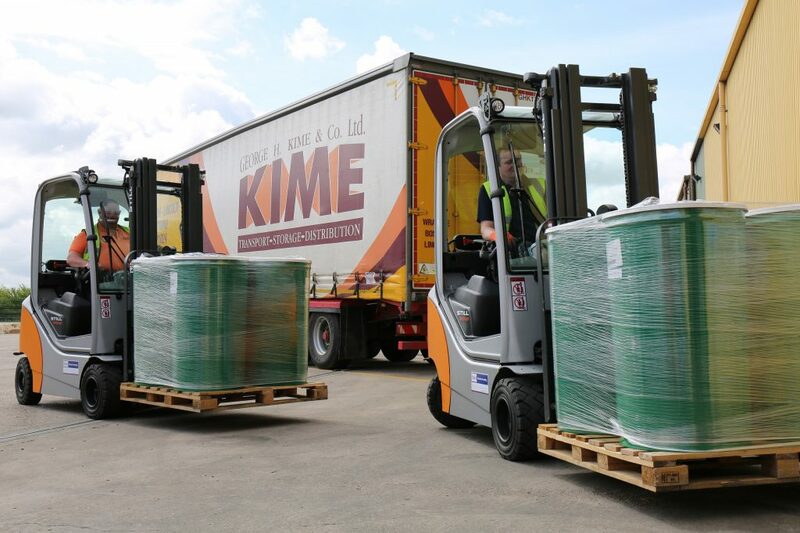 Established by George Kime in the 1930s, George H Kime & Co. Limited has experienced over 80 years of operational success. 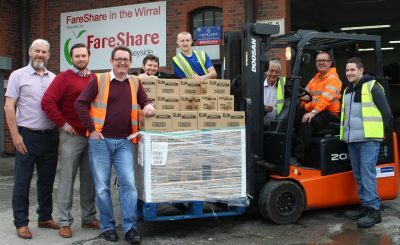 Initially set up as a provider of transport services for local food businesses in Boston, Lincolnshire, the company has grown to serve not only the fresh food industry, but a wide spectrum of customers internationally. 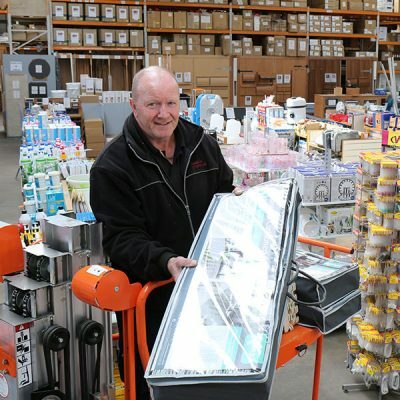 Over the years, Kimes have served all sorts of customers – from sole traders to blue chip companies – and many of these have continued to use the firm’s services for decades. With branches in Wrangle nr. Boston and Lincoln, the firm’s continued success saw the opening of a third warehouse in November 2015, based in Sleaford. Kimes hit a milestone eight months ago when they bought the facility after renting it for most of their first year of operation. 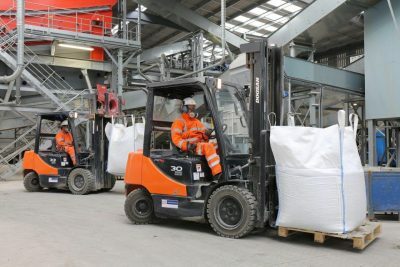 The icing on the cake for the business expansion was a brand-new fleet of forklift trucks for the Sleaford depot, which Windsor Materials Handling’s David Fletcher helped specify. A pair of two-tonne capacity Still trucks were supplied, and just a week after delivery, drivers at Kimes were already endorsing the forklifts. Still’s RX 70 series has a particularly stable driving behaviour due to the truck’s low centre of gravity. George H Kime will also benefit from low operating costs through the trucks’ hybrid diesel-electric drive with a powerful industrial motor. 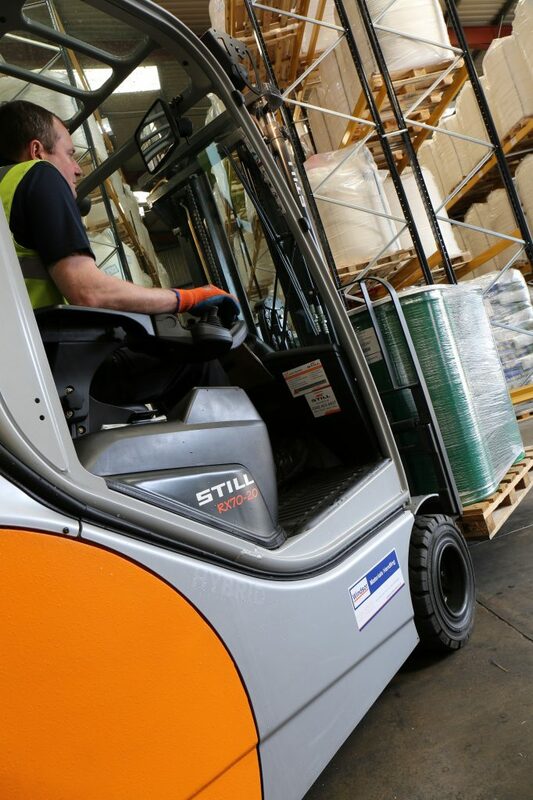 This also allows the forklifts to deliver a high volume at a low V-engine speed due to the electrically activated hydraulic pump. Still has been delivering its products and services for over 90 years now, and have an outstanding reputation for the dependability of their trucks. Starting out by repairing motors in the 1920s, the company has used its expertise to develop into one of the leading full service providers for intralogistics. Windsor formed a partnership with Still due to their mutual belief that personal relationships are the basis of a long business relationship. 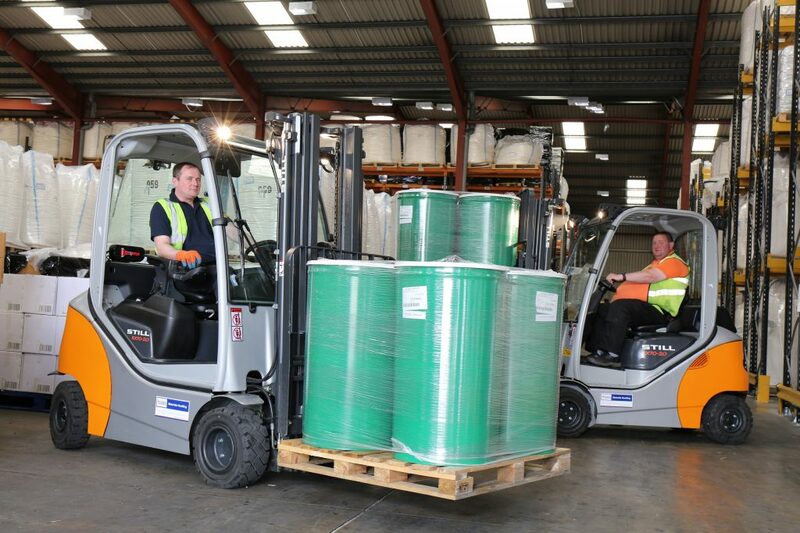 As one of the leading independent materials handling suppliers in the UK, Windsor Materials Handling was founded on service in 1977. 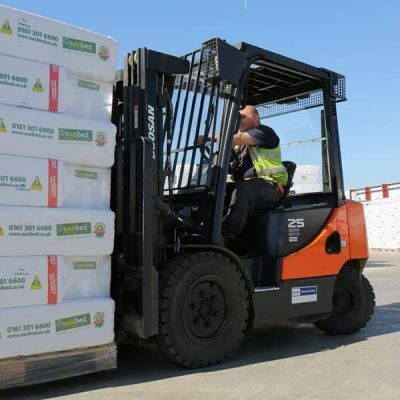 Since then, the Windsor name has been synonymous with materials handling and access systems, providing a first-class range of forklift truck and access platform hire, sales and maintenance services.